Are you looking to recognize a dedicated and successful diver or give out participation awards at your next competition? 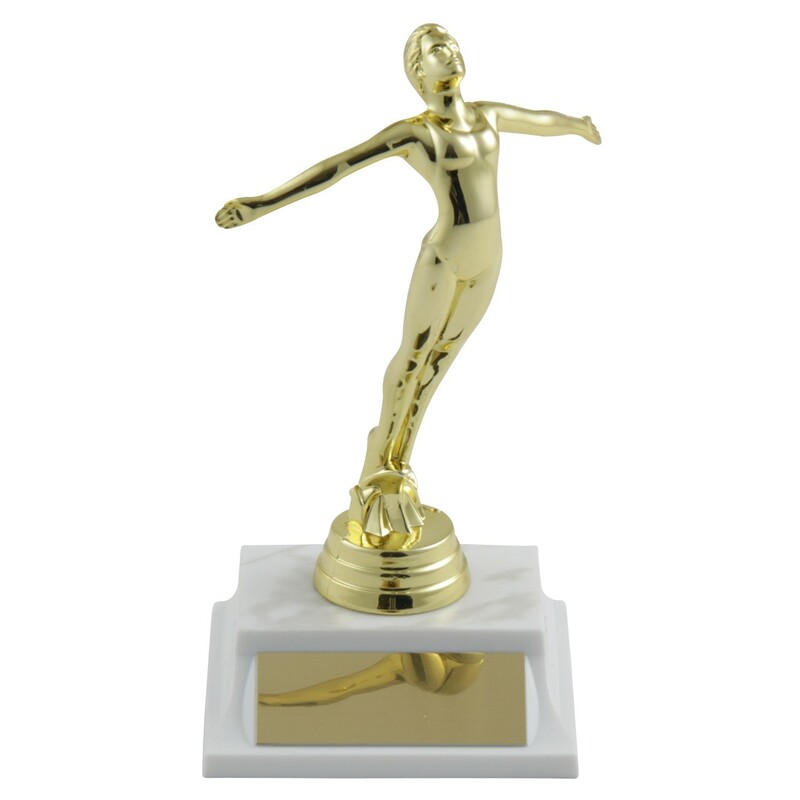 The Basic Golden Ladies Diving Trophy measures approximately 6 inches in height and features a detailed golden figure topper on a simulated marble base. 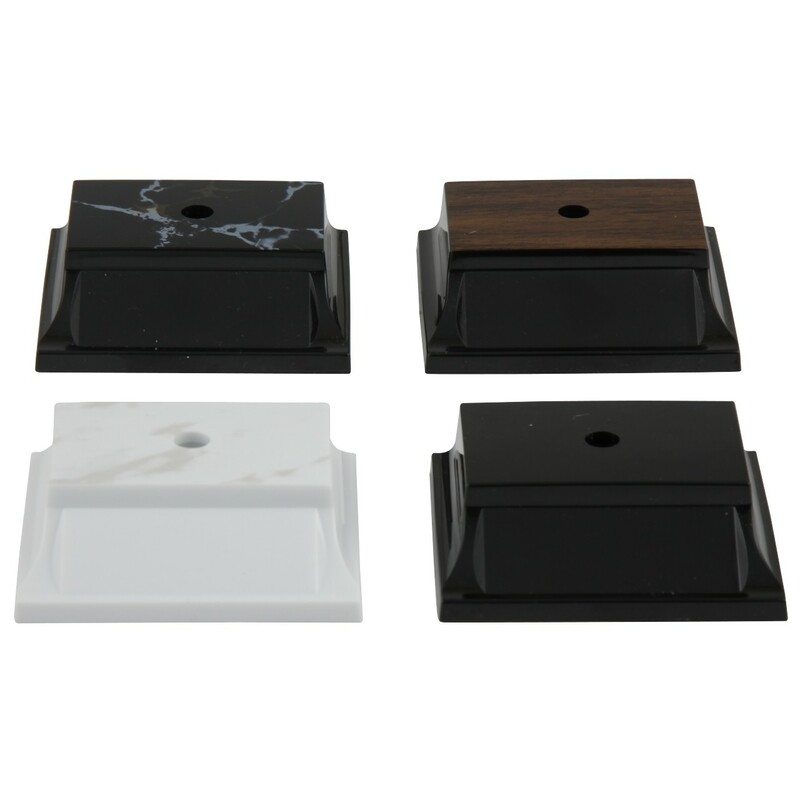 Add a plate with three lines of custom engraving for free!